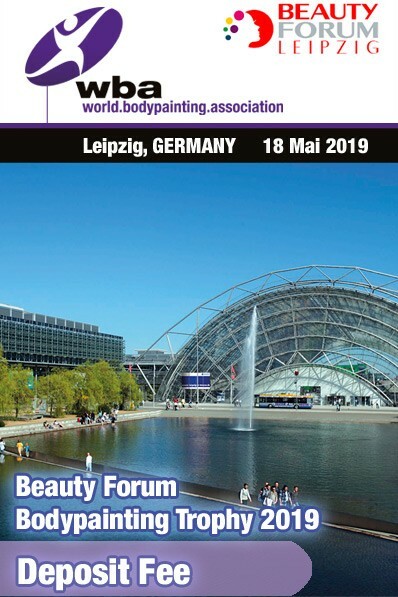 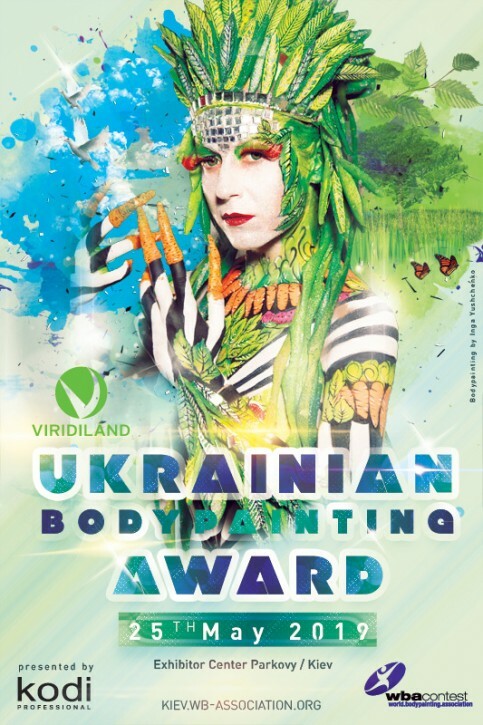 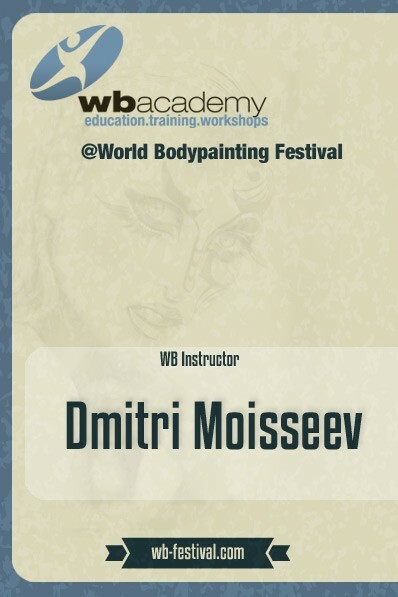 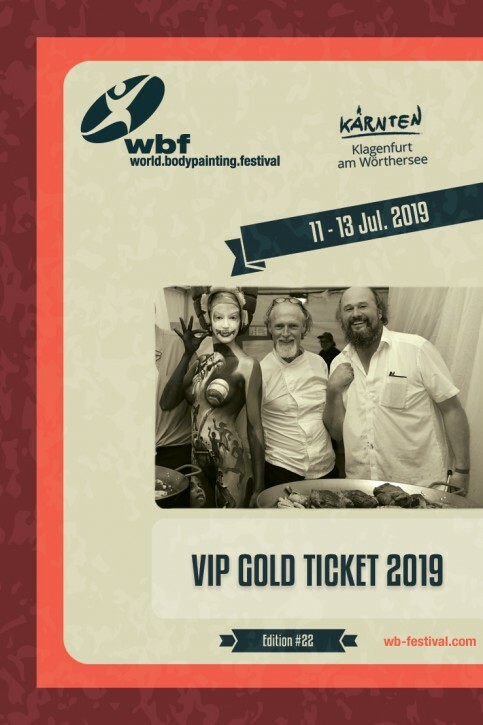 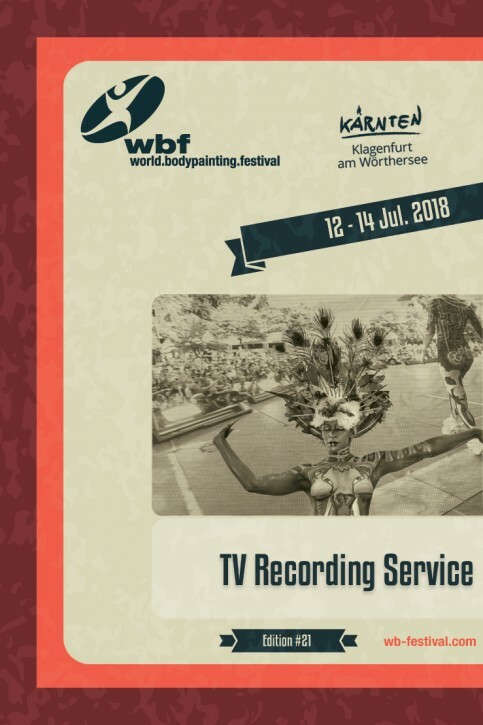 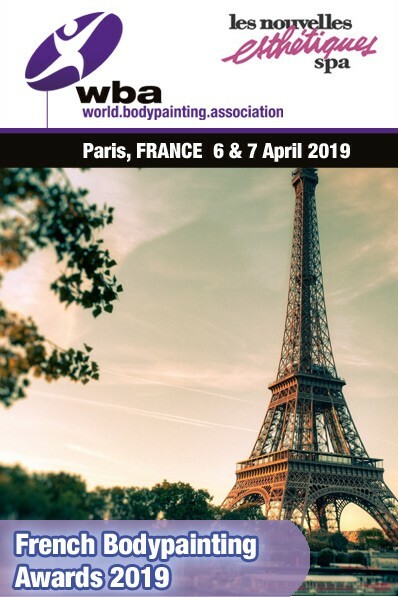 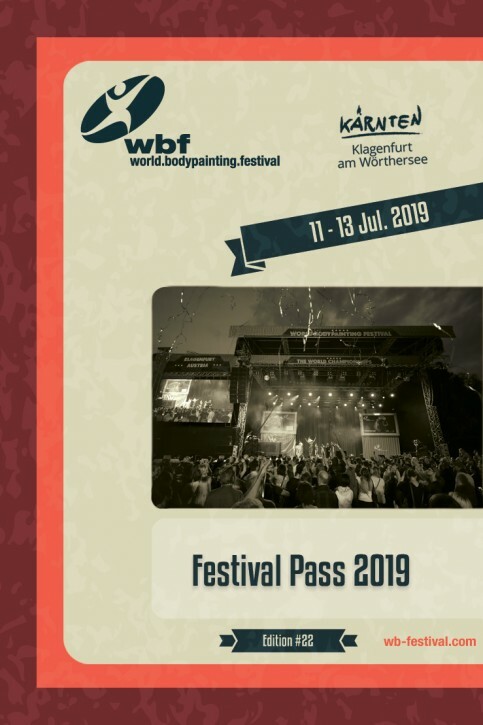 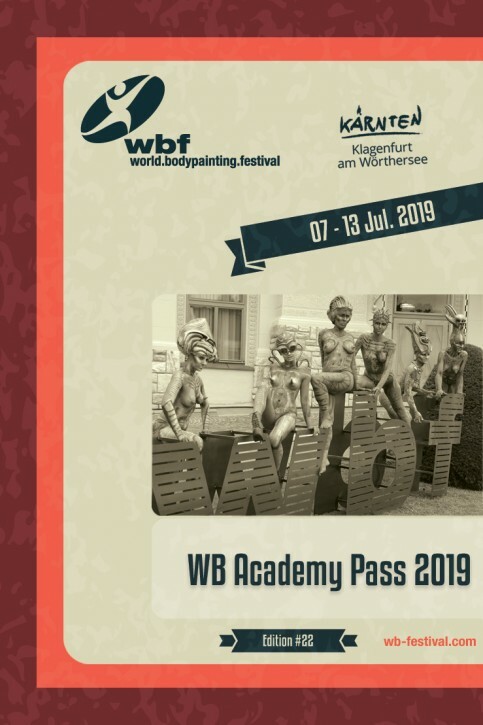 Offizielle World Bodypainting Festival DVD 2012. 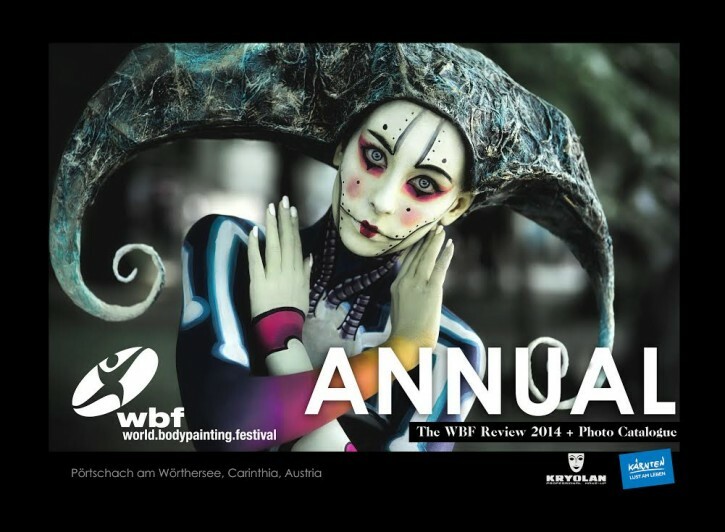 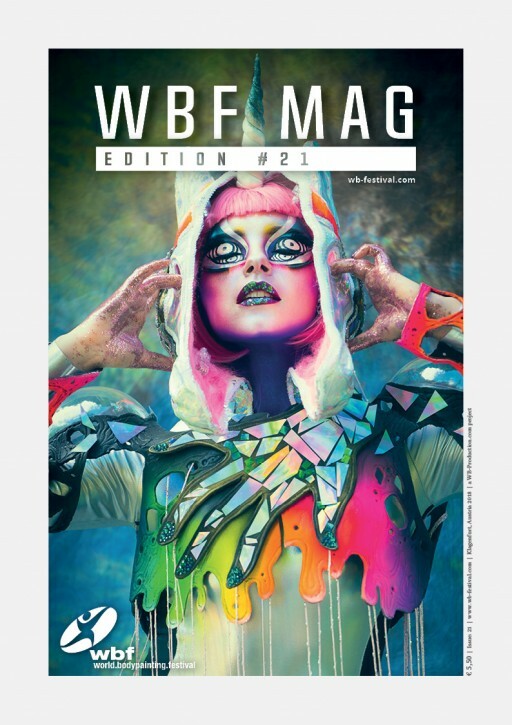 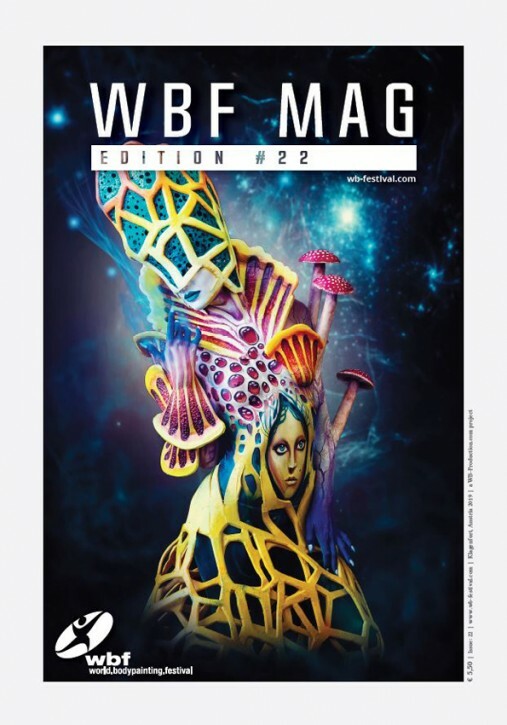 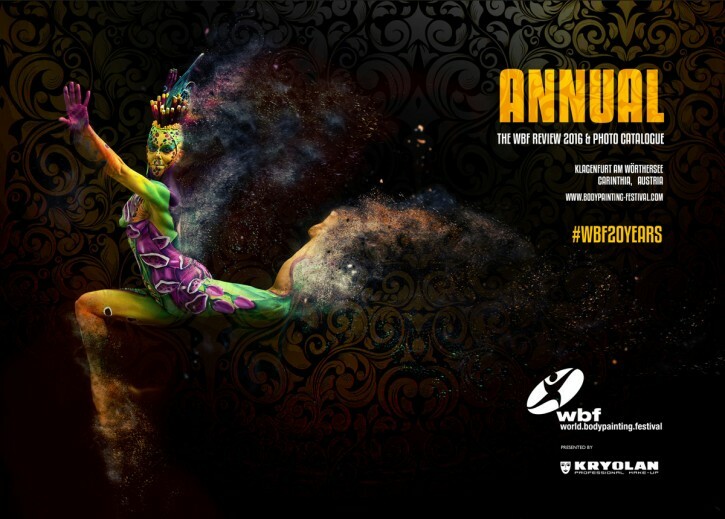 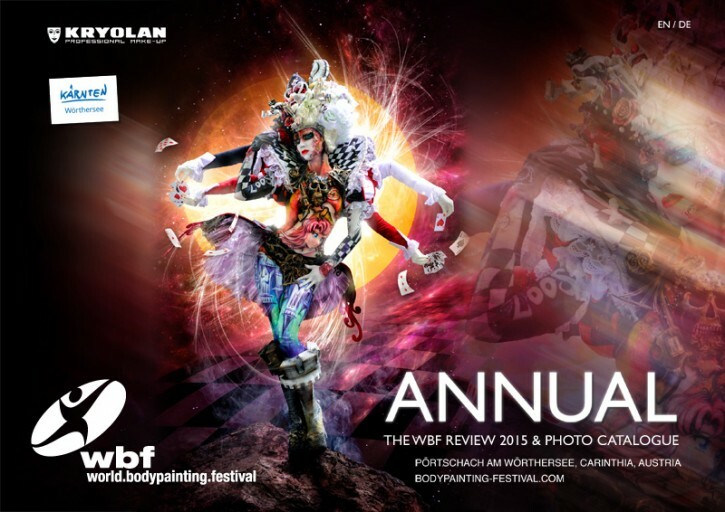 World Bodypainting Festival Fotokatalog 2013. 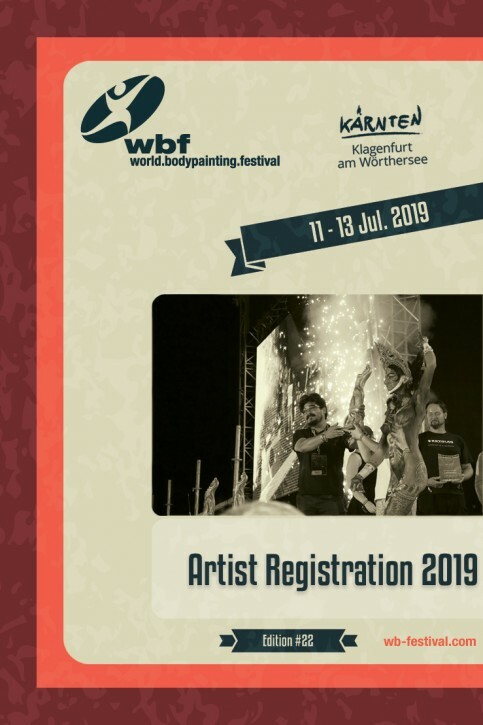 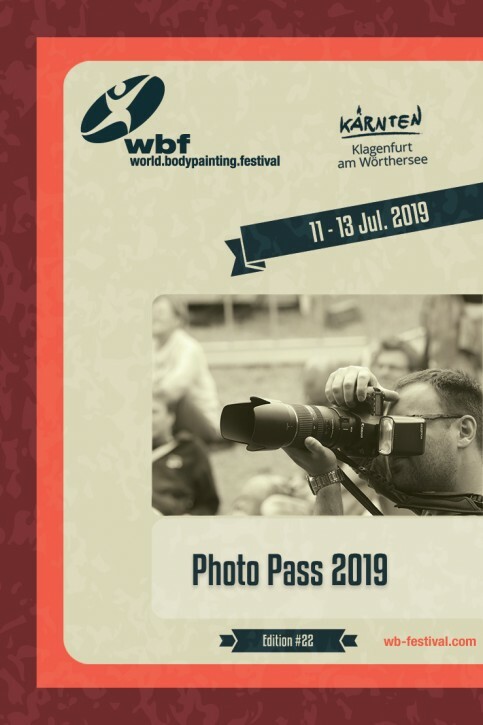 World Bodypainting Festival Fotokatalog 2012. 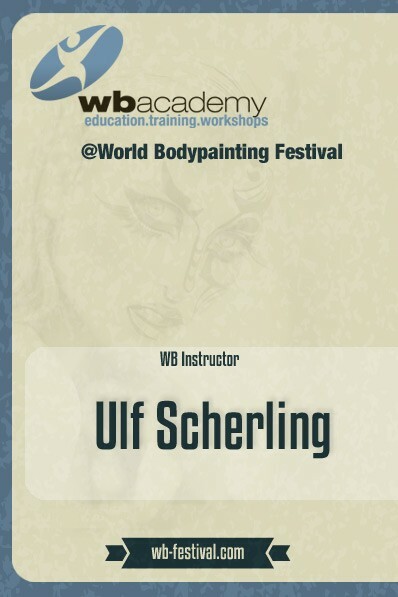 Offizielle World Bodypainting Festival DVD 2011.